"Clay day boards every day while I'm working and loves it. It's great to know that he's safe, exercised and happy. I try not to take it personally that he's more excited to see the Allers girls in the morning than me when I pick him up at night! dogs and it shows. 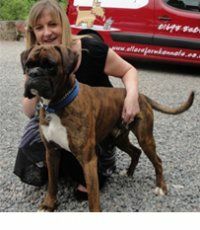 Nothing is too much trouble"
"Having used Allers Farm Kennels several times a year for the last four years, I can thoroughly recommend them as a reliable and efficient home to leave your dog. 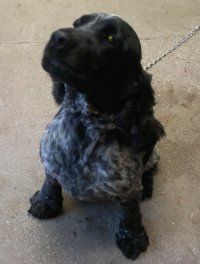 I have also found it extremely useful to have Harvey groomed at KUTZ before I pick him up"